The apartments are easy to find (if you use Maps.Me or similar) and there was ample parking outside the apartments. We were met by the owner and his family upon arrival who showed us around the property (we were in the room on the top floor) and directed us the quickest route into town for food/drinks etc. The location is great, only a 3 minute walk to the town square and is very quiet at night and so you have a great nights sleep. As we were here out of season, it was very quiet but we had a wonderful 3 night stay and would recommend these apartments to anyone visitiing Kolasin. One night from Durmitor to Skader Lake. Nice, comfortable room. The owner brought me hairdryer when I asked for. 5min of walk to center of Kolasin. The flat was nice, worth the money. Communication with the host was easy and the flat is located in walking distance to the town centre. The host was really nice and the apartment very clean. We only stayed for a night but it was perfect with everything we needed! We liked everything, the hosts are very helpful and kind. They help you when you have some questions. Apt was clean. Bed was comfortable. Position was very closed to the center. Lock in a great price for Apartments Radović – rated 9.2 by recent guests! Apartments Radović This rating is a reflection of how the property compares to the industry standard when it comes to price, facilities and services available. It's based on a self-evaluation by the property. Use this rating to help choose your stay! One of our best sellers in Kolašin! 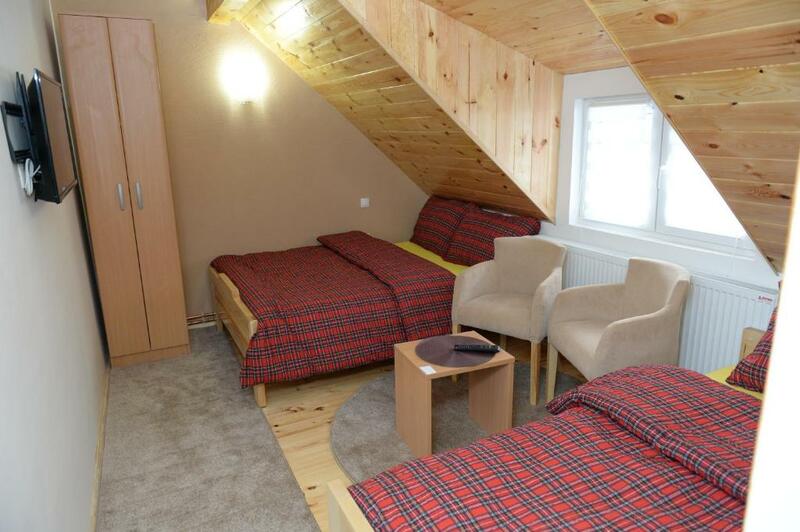 Enjoying a quiet location, Apartments Radović is located 800 feet from the center of Kolašin. It offers self-catering accommodations with free Wi-Fi, just 100 feet from the forest. 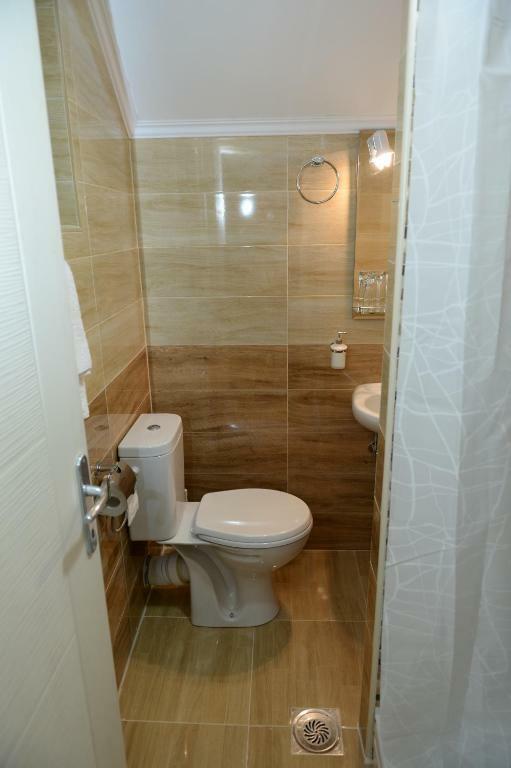 All studios and apartments consist of a fully equipped kitchenette with a dining area, as well as a seating area with a sofa bed, and a private bathroom with hairdryer. Some units come with a terrace. A common terrace with barbecue facilities is at guests’ disposal. Free private parking is possible on site. A bus stop is 50 feet away. A wellness center and a gym are 350 feet from the property. The nearest grocery store is 500 feet away, while the restaurant serving international cuisine can be reached within 650 feet. Fishing and rafting opportunities can be found at Tara River, 650 feet from the Apartments Radović. Biogradska Gora National Park is at a distance of 9.3 mi. Podgorica Airport is 50 mi away and it is possible to arrange shuttle service at a surcharge. When would you like to stay at Apartments Radović? This studio features a kitchenette and a bathroom with shower. Studio apartment has a fully equipped kitchen (with all dishes) with a dining area, as well as a seating area with a sofa bed, and a private bathroom. We have parking place,wi fi internet,very nice garden with possibility using a barbecue. Vec duzi niz godina se bavimo pruzanja usluga smjestaja u apartmanima.I nastojimo da pruzimo gostu sve sto je potrebno kako bi se osjecao u nasem objektu kao kod svoje kuce. Objekat je okruzen prelijepom bastom i njegovanim travnjakom. Pogodan je za boravak zbog ambijenta i mira koji ga okruzuje. U njegovoj blizini nalazi se sportska zona sa terenima kao i veliki park u kojem se nalazi mnogobrojno cetinarsko drvece. House Rules Apartments Radović takes special requests – add in the next step! It's a good place to stay. Everything, it was an amazing place.